Boys Varsity Football · Nov 3 JI loses hard fought battle 28-21 to Cane Bay on Senior Night. 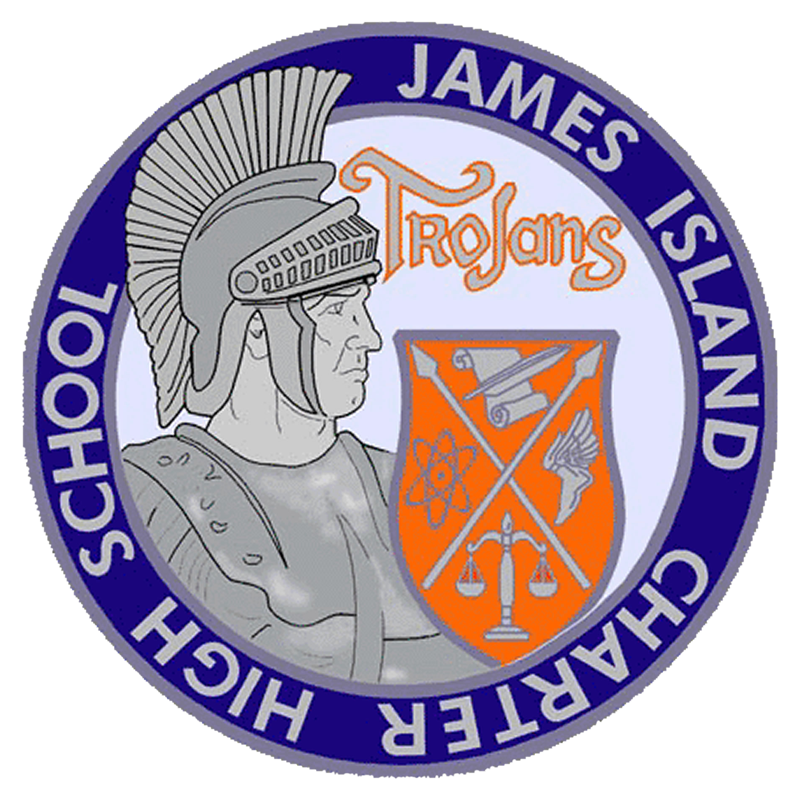 The James Island Trojans lost a close game that featured 4 quarters of a gritty performance to Cane Bay 28-21. Down 14-7 just before the half, the Trojans ran a fake field goal, only to come up just inches short of the goal line. Kavone Coker was ruled out of bounds as he fell into the front pylon of the end zone. The 2nd half seemed to be going the Trojan’s way as they took the lead 21-14 after several stops by the defense and the offense finding their rhythm. Jaden Scott scored 30 yards out on a slant route and made a few defenders miss to take the lead. Just as the Trojans took the lead, the Cobras tied the game back up at 21 a piece. Unable to put together another drive, the Trojans had to punt the ball back to Cane Bay. The Cobras took the lead on perhaps their most impressive drive of the evening running the ball for 70+ yards on a 10+ play drive. JI had one more chance to even the score. After driving the ball inside the Cobras 30 yard line, JI found themselves with 4th down and 5 yards to go with less than 3 minutes remaining. As Vinson rolled out from shotgun, he found a wide open Jaden Scott in the middle of the field, but couldn’t complete the connection to tie the game up. The Cobras were able to run out the remaining time to end the game 28-21.